BPN’s cloud application Buytasker™ allows freight forwarders to access multiple logistics networks on one platform, further expanding their worldwide partner reach and also receiving work from the global Buytasker customer network, to gain new business and customers. UK start-up Buytasker LTD launched its new logistics network, named BPN, earlier this year with 10+ world leading logistics networks already quick to adopt the initiative. Buying Project Network (BPN) has formed a council of logistics networks powered by the Supply Chain Management platform. When a logistics network is approved to join BPN, they receive a white label version of Buytasker™ so their members – predominantly freight forwarders, can log-in and participate in sending and receiving logistics RFQs and instant digital quotes. 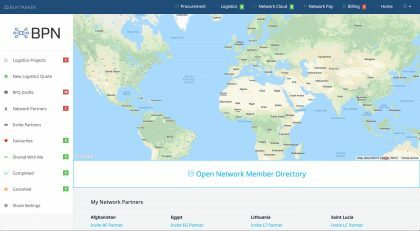 They can make instant fee-free international payments using Network Pay, and build a worldwide partner map to find new and manage existing partners from 10+ connected logistics networks. Freight forwarders can broadcast to the global BPN member network, or choose to only broadcast to selected partners. “We’re taking big steps to counteract the recent emergence of large money-backed digital freight forwarders such as Flexport, that continue to acquire more business from the smaller forwarder,” said Mick Morris, CEO and co-founder of BPN. “The customer-facing buytasker.com acts as a digital freight forwarder to feed that business straight back to the BPN rather than an independent NVOCC. In volume that makes us an incredibly large digital freight forwarder, and we’re powered by local knowledge with thousands of member offices worldwide, effectively disrupting the tech disruptors,” he continued. 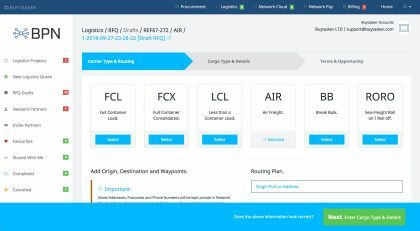 ”A single freight forwarder is powerless to compete with large tech companies and fast-moving start-ups, but we quickly realised that by enabling the freight forwarder with networking technology, from the top down, a giant powerhouse is born and the freight forwarder working together in one networking platform has a solid fighting chance for the next 10 or 20 years. 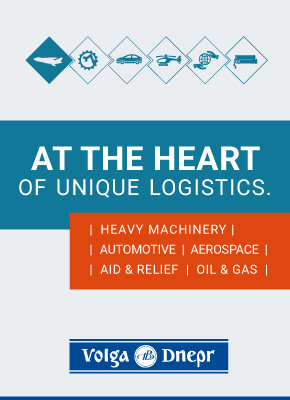 BPN is a true multidimensional logistics network, the freight forwarder can white label Buytasker and transform the front end of their business with customer-facing digital freight forwarder technology, branded and hosted on their own website, always connected to BPN and with transparency. The freight forwarder can also earn new revenue streams from existing and new customers with the in-app procurement module, just by driving their customers into their own website, running Buytasker™. The new revenue streams offer the freight forwarder more flexibility for competitive quotes on shipping and really takes the fight to the heavily invested digital forwarders. To offer this technology independently, the freight forwarder would have to dig deep and invest millions, realistically there would be a long wait for ROI. 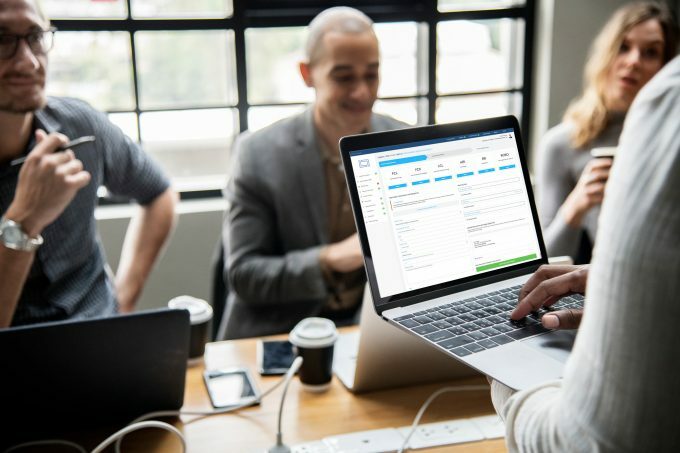 By white labelling the Buytasker™ platform with their own company brand, freight forwarders can now digitally transform instantly, and for a very affordable low cost annual license fee. 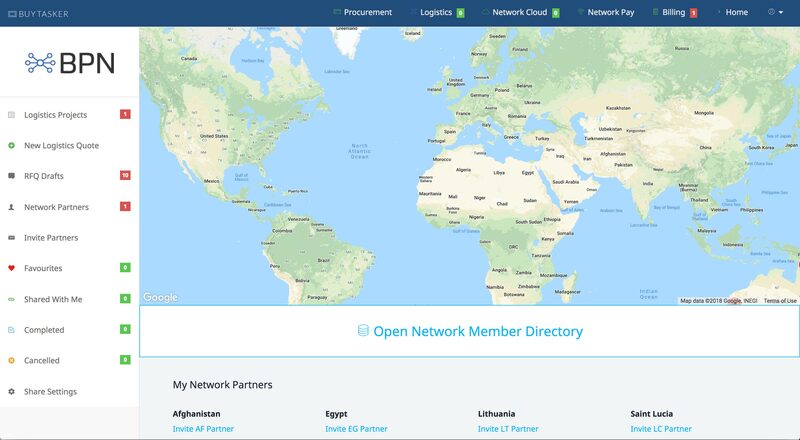 Things are looking good for BPN and its members benefits: Buytasker’s Network Pay™ for fee-free international payments, Logistics RFQ Broadcasting, Network Cloud for Partner Networking and Procurement Modules for Product Sourcing. BPN’s Buytasker™ encompasses three important areas of supply chain management and will continue to evolve with technology in the coming years – which can only be a good thing for its safely housed members.